One of the MOST FAMOUS HOTELS IN THE WORLD the Stanley Hotel, known for its architecture, magnificent setting and famous visitors, may possibly be best known today for its inspirational role in Stephen King's novel, The Shining. 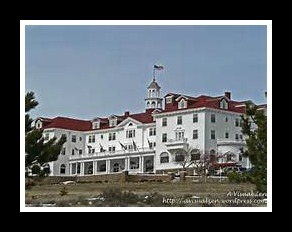 The hotel has been featured as one of America's most haunted hotels and with the numerous stories from visitors and staff, The Stanley Hotel continues to "shine" today, as it did in 1909 when first opened. Forced by poor health to move West, F.O. Stanley and his famous Steamer arrived in Estes Park in 1903. Finding the town lacking in amenities, F.O. set out to change the local economy. On the 160 acres he purchased from Lord Dunraven, Stanley first built the main building of the hotel, one of 11 buildings in the original complex. Many of those original buildings remain in use today on the remaining 55 acres. He built the road from Lyons, over which he brought visitors, riding in a Stanley Steamer to Estes Park and The Stanley Hotel. This makes the first time in history that an automobile, instead of a train, was used to transport people to a resort area. By his dying year in 1940, Stanley had not only built his grand hotel, but also developed a sewer, power and water company, as well as Estes Park's first bank. 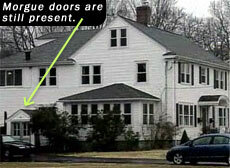 Now, let me explain to you what I do before I go to a haunted location. 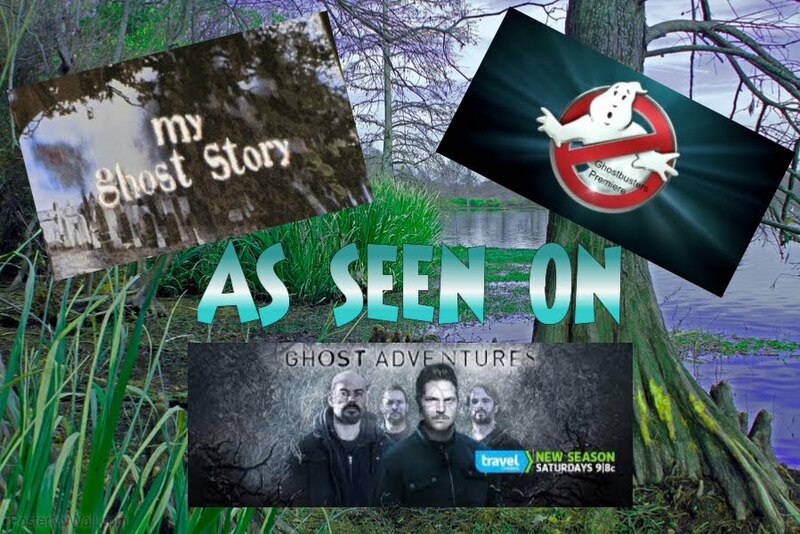 It takes a lot of time and research BEFORE hand so that I know what the claims are and who the spirits are that are reportedly haunting the location. This just helps me know what and who I may encounter, if any spirits. 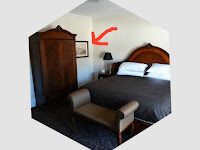 So, BEFORE going to the Stanley, I was online reading and looking at TONS and TONS of pictures to blog about and give you guys some idea what the place may look like. Now, if you have EVER Googled the Stanley Hotel you know you can read and look at historical pictures for hours and hours!!! Well....I decided to take a picture of the Stanley on my phone that I thought I would post on my blog. Now, this picture just caught my eye for some reason. 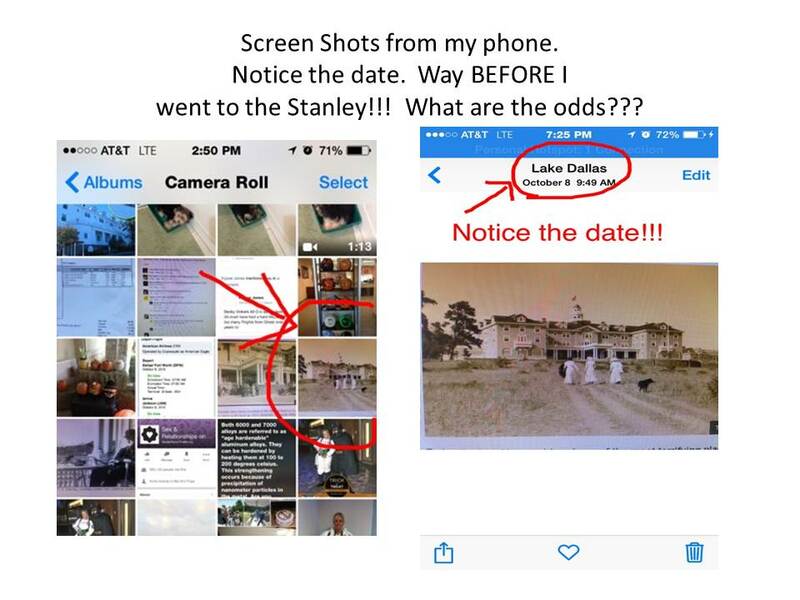 It wasn't a picture of a ghost or even a picture of Mr. Stanley...it was of three ladies walking up to the Stanley. Nothing fancy....but for some reason I just liked it!!! We check in and head to room 315........I could hardly wait!!! We opened the door and instantly you could feel a cool breeze coming through the window as there is no air conditioned rooms at this hotel. I could see mountains and pine trees through the window and it just took my breath away......sheer beauty. As I stepped into the room I looked to my right and saw a TV, a desk, a dresser and the door to the bathroom. It looked like a pretty "standard" room I guess you could say.......BUT THEN.......I looked to the LEFT..........as my eyes were glancing across the room at the nightstand that sat by a queen size bed with a wooden headboard something caught my eye..............WHAT THE HECK!!!!!!!!!!!!!!!!! Up on the wall........was THE EXACT picture of the three ladies I had taken a picture of a couple weeks earlier!!!! WHAT ARE THE ODDS..........that out of this 155 room hotel that in MY room would be a random picture of three ladies walking up to the Stanley Hotel that I had only seen once before on the internet. I almost choked!!! LOL I yelled at Deak...."look"......"look".......he was like "what?" "What is it?" I said "the PICTURE! The one on the wall! It's the one I randomly took on my phone of the Stanley!!!!" What are the ODDS that THAT PICTURE would be in our room????? 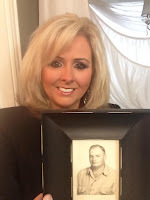 There are THOUSANDS of pictures I could have chose to use on my blog but I chose that one.........and it shows up in our room!!!! Coincidence......you tell me????? And I want to say a SPECIAL THANK YOU to all those past, present and currently serving our country. Without you and what you have done or are doing...we would not be able to live in the wonderful country called USA!!!! With my deepest and sincerest gratitude...."THANK YOU".